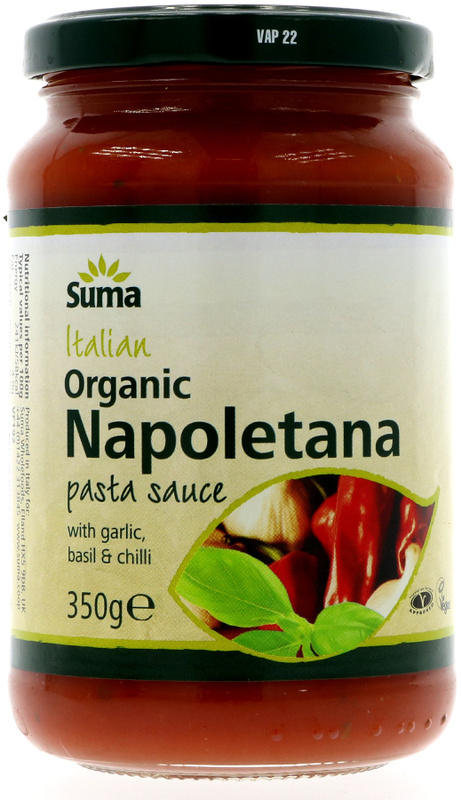 Made in Italy from fresh organic ingredients this Napoletana sauce from Suma is a traditional recipe with garlic, basil and a little bit of chilli to give it a lift. This product is Gluten-free, is Organic and is Vegan. The Suma Organic Napoletana Sauce 350g product ethics are indicated below. To learn more about these product ethics and to see related products, follow the links below. Simple tasty sauce for pasta and veggies, also to make a veggie ragu sauce with lentils. 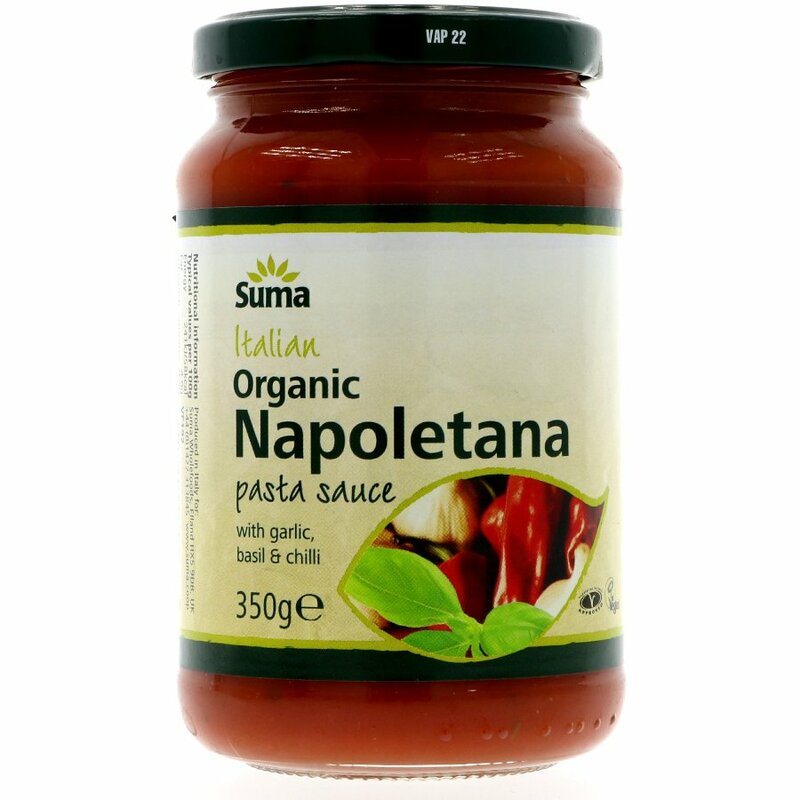 There are currently no questions to display about Suma Organic Napoletana Sauce 350g.